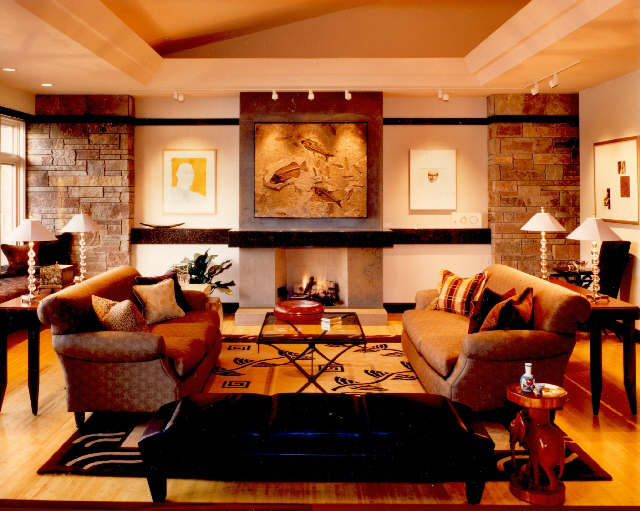 We worked with the architect to create a work of art to showcase works of art for this Minnetonka family. 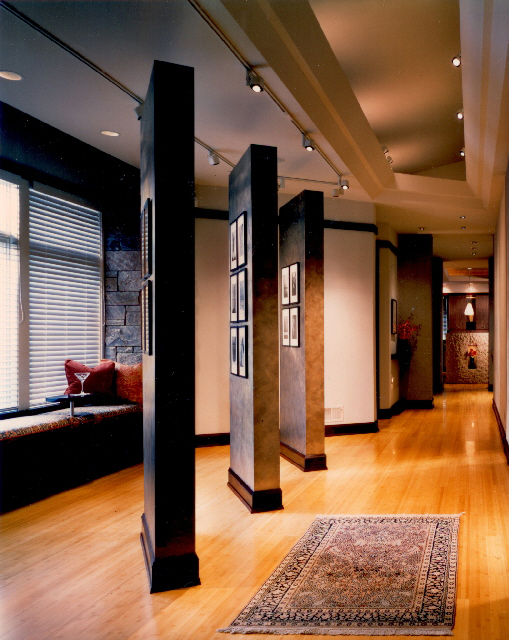 Their drawing collection requires close viewing for appreciation, so we used architectural detailing and finishes to draw you up close. 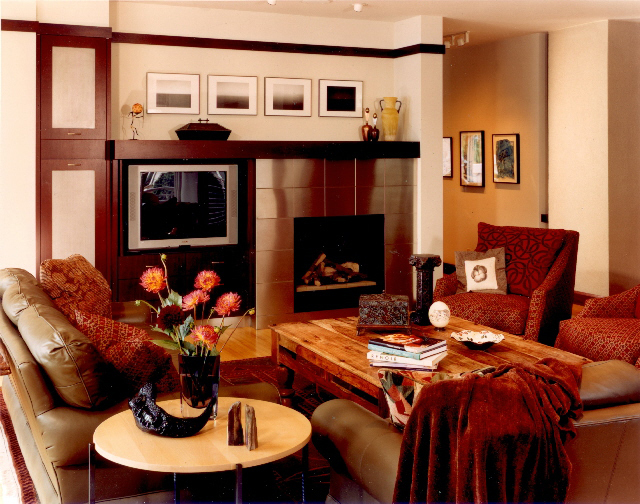 Furniture arrangements in the formal living space provide many places to perch during large parties. 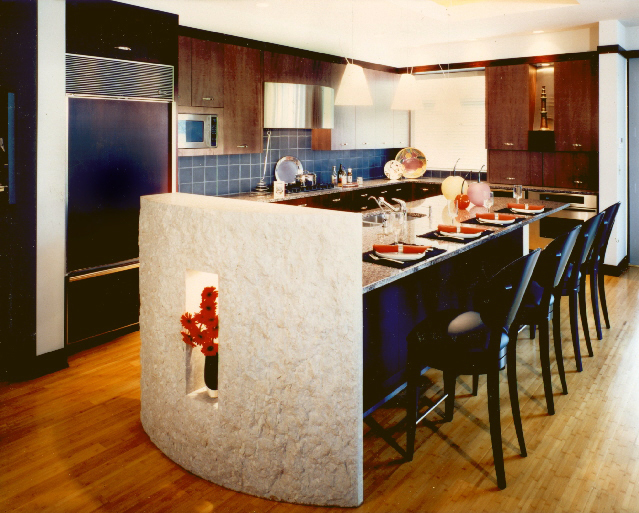 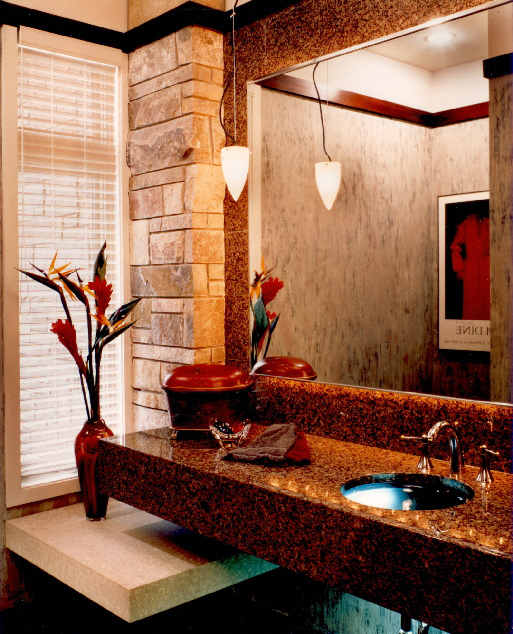 This project won an ASID award.